vivo announced that it signed a six-year partnership with FIFA and will be an official sponsor of its tournaments in the period, covering two cycles. The partnership begins with the Confederations Cup 2017 in Russia, following the pinnacle of football - the World Cup next summer. The deal will also cover the World Cup 2022 in Qatar and its concomitant Confederations Cup a year earlier. During the partnership, the vivo logo will appear on advertising boards, tickets for the venues, any related programs and leaflets and other key promotional areas. The company also promises to launch a unique phone that will “offer a one of a kind experience for football fans”. Along with the deal, all FIFA staff are required to use vivo smartphones while the tournaments are going on. 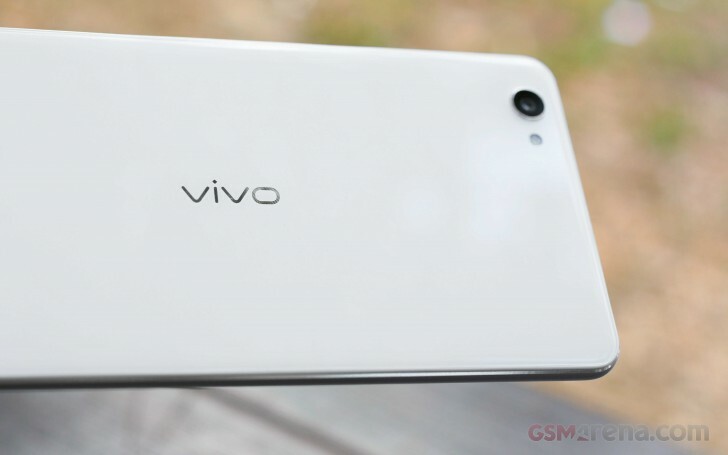 vivo keeps going with the aggressive marketing and brand positioning, aiming to strengthen international recognition. This deal is the third major one for the company after becoming the title sponsor of the Indian Premier League and signing a strategic partnership with NBA China. vivo even managed to invite Stephen Curry as an ambassador for the vivo Xplay 6. This means that finally BBK decides to go to the following Lineup: - OnePlus - Premium Worldwide Phones - Vivo - Going to the Americas and the Mid East - Oppo - Going to Europe and Asia Oh boy... this is now a massive attack from them!